Performing on Wednesday, June 1st 2016 at 8:00pm. 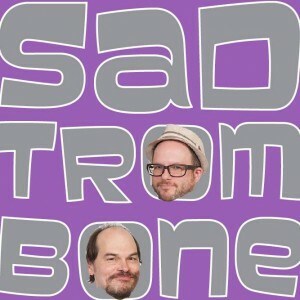 Sad Trombone is the comedy duo of Ralph Andracchio and Steve Kleinedler. Give us your disappointments, and we’ll give you a funny show. With no regrets.